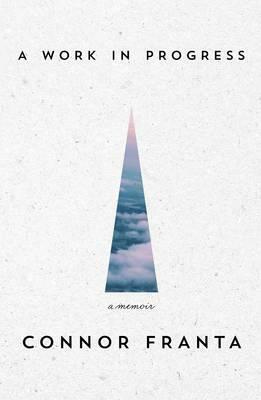 In this intimate memoir of life beyond the camera, Connor Franta shares the lessons he has learned on his journey from small-town boy to Internet sensation-so far. Exploring his past with insight and humour, his present with humility, and his future with hope, Connor reveals his private struggles while providing heartfelt words of wisdom for young adults. His words will resonate with anyone coming of age in the digital era, but at the core is a timeless message for people of all ages: don’t be afraid to be yourself and to go after what you truly want. This full-colour collection includes photography and childhood clippings provided by Connor and is a must-have for anyone inspired by his journey.